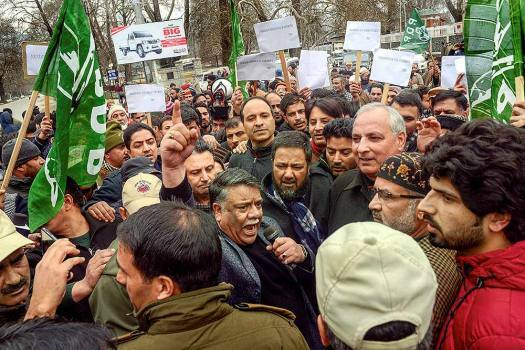 Members of People's Democratic Party (PDP) raise slogans in protest against the harassments of Kashmiris including students following the Pulwama terror attack, in Srinagar. 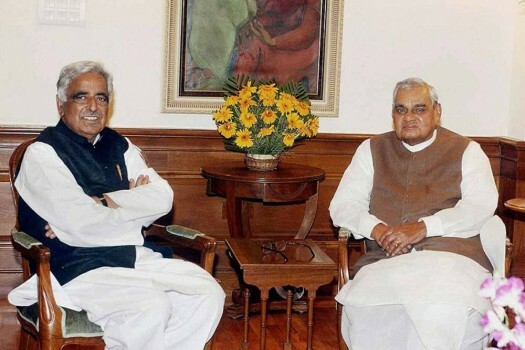 File photo of Mufti Mohammad Sayeed with then Prime Minister Atal Bihari Vajpayee during a meeting in New Delhi in October 2002. 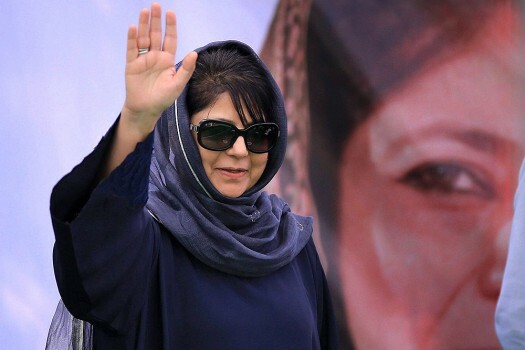 Jammu & Kashmir Chief Minister and People Democratic Party (PDP) President Mehbooba Mufti at a convention 'Youth for Peace, Peace for Youth' at Dushera Ground in Jammu. 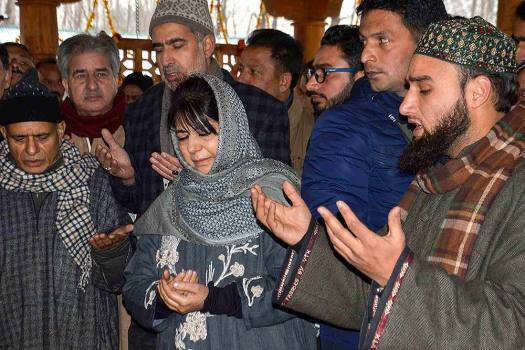 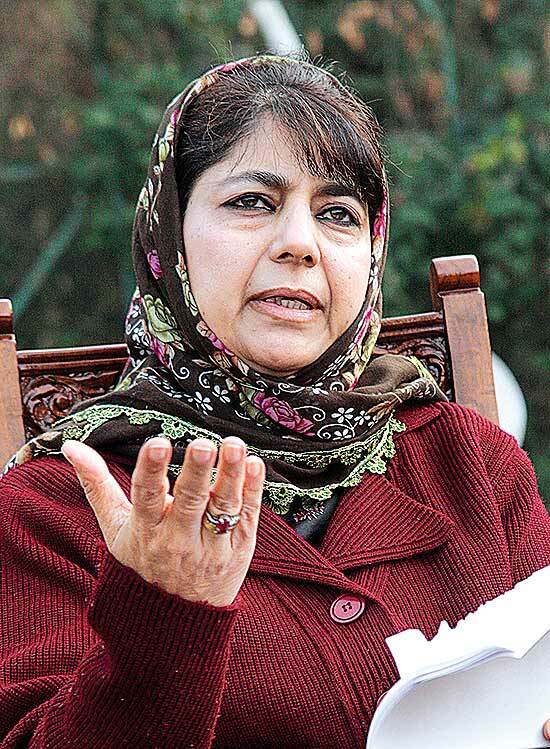 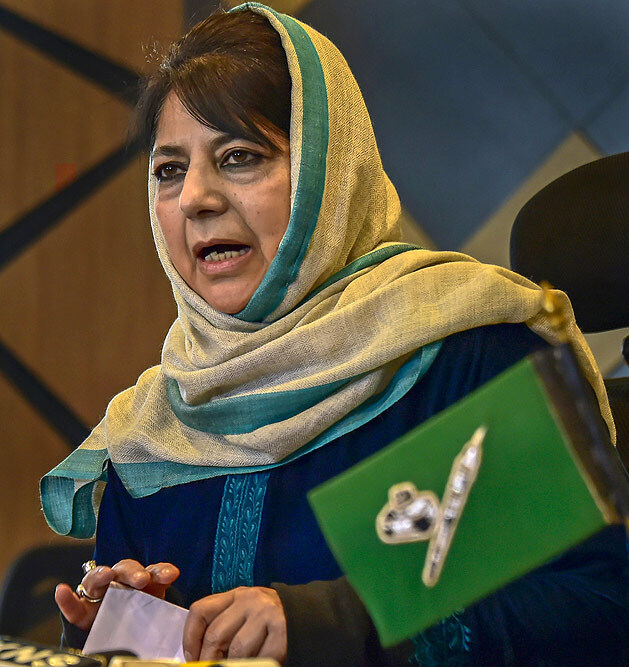 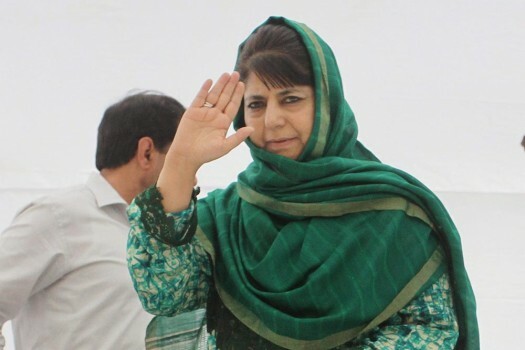 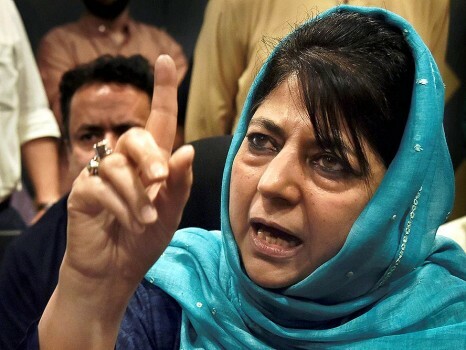 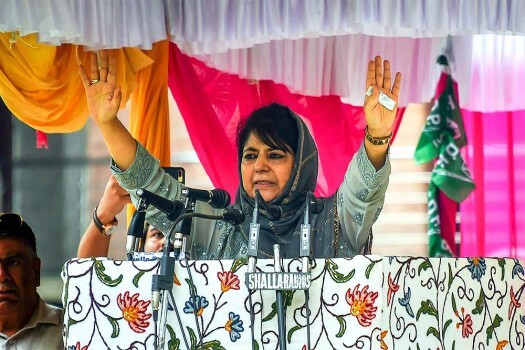 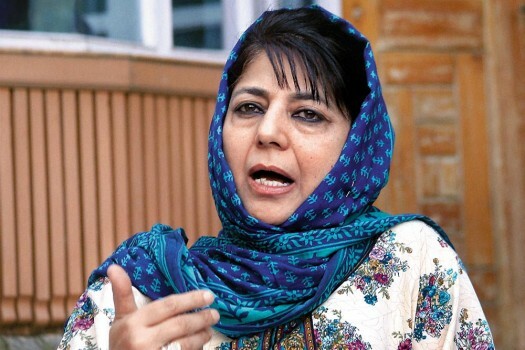 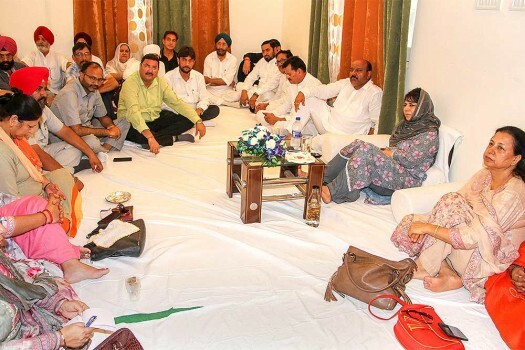 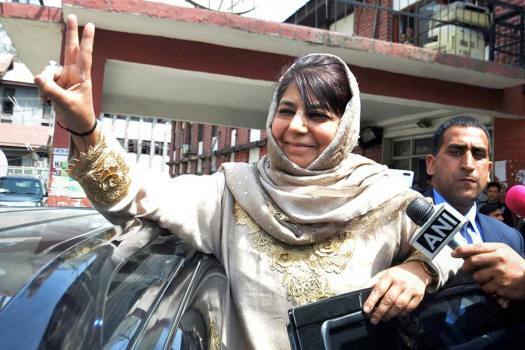 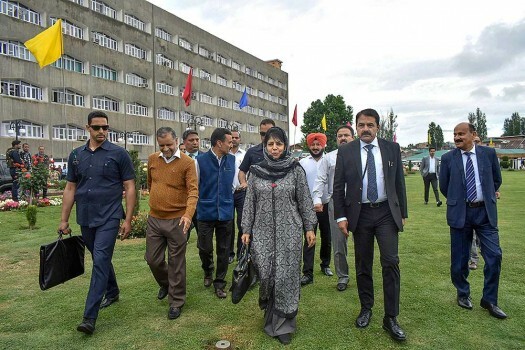 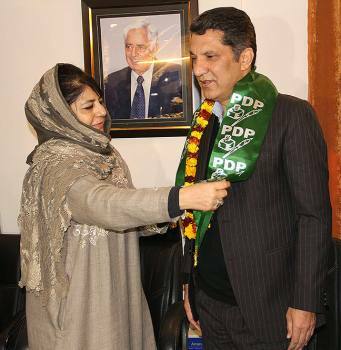 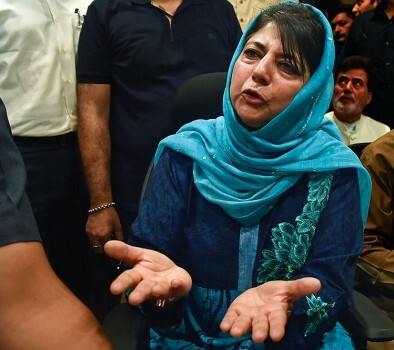 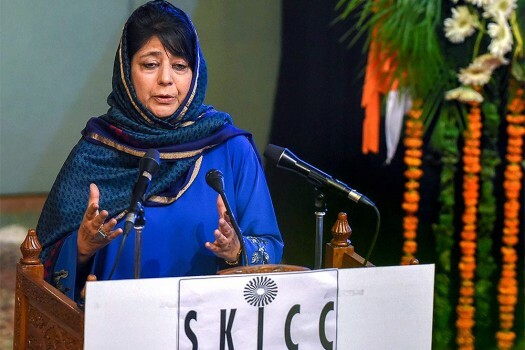 The PDP candidate from the constituency is former CM Mehbooba Mufti. 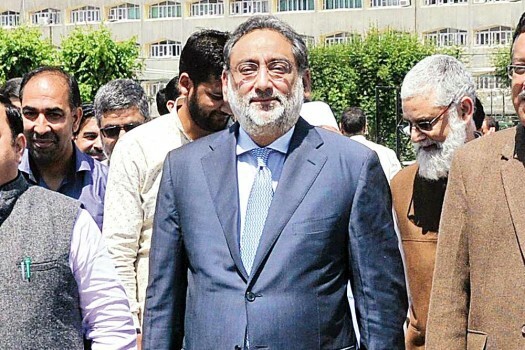 Congress party has fielded state Congress Chief Ghulam Ahmad Mir from the region and NC candidate is former HC judge, Justice Hasnian Masoodi. 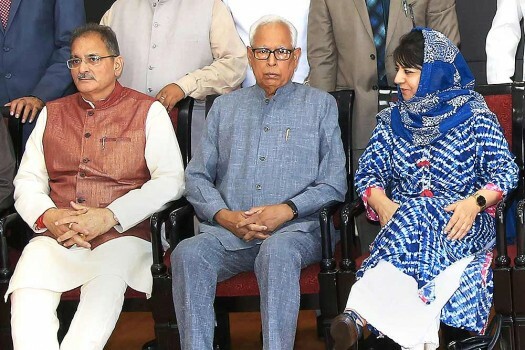 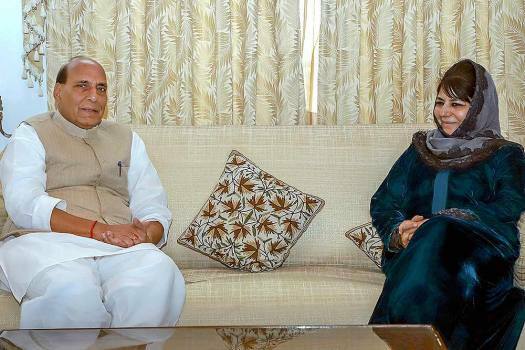 J&K: What If BJP Goes For A CM From Jammu Ahead Of 2019?